Lunch specials are served everyday from 11:30am to 3:00pm. 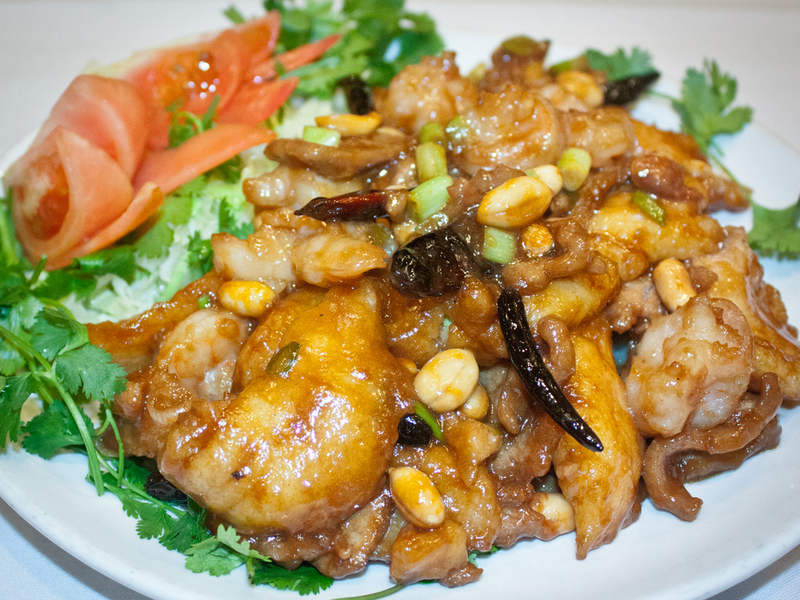 Lunch specials include Hot & Sour Soup, an appetizer, and fried rice. Soup is not included with to-go orders.